Enjoy a glass of wine and a complimentary local sausage in bread, in a quiet vineyard setting at Penna Lane. Come and see us in Adelaide on Friday 5th May for the always popular Clare Valley on Leigh Street pop up event. 4 stars for the 2016 Skilly in The Advertiser’s ‘Fridge finds’ column of 22nd February. Some Penna Lane history from the February issue of The Adelaide Review. 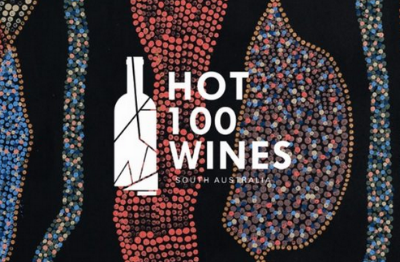 Penna Lane are very excited to have two Rieslings in Adelaide Review’s ‘Hot 100 Wines’ for 2016/17. 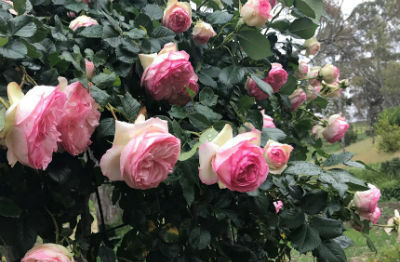 Late October brings the Clare wine show and the first of the roses at Penna Lane. Looking for the perfect Australian Shiraz to get you from solstice to summer? Thrilled to see that our 2015 Watervale Riesling is one of Gourmet Traveller Wine’s Best Buys Under $25. Chuffed! Our 2014 Shiraz has won the Shiraz trophy at the 21st Australian and New Zealand Boutique Wine Show. Mouth-filling, full bodied cabernet doing its good thing.